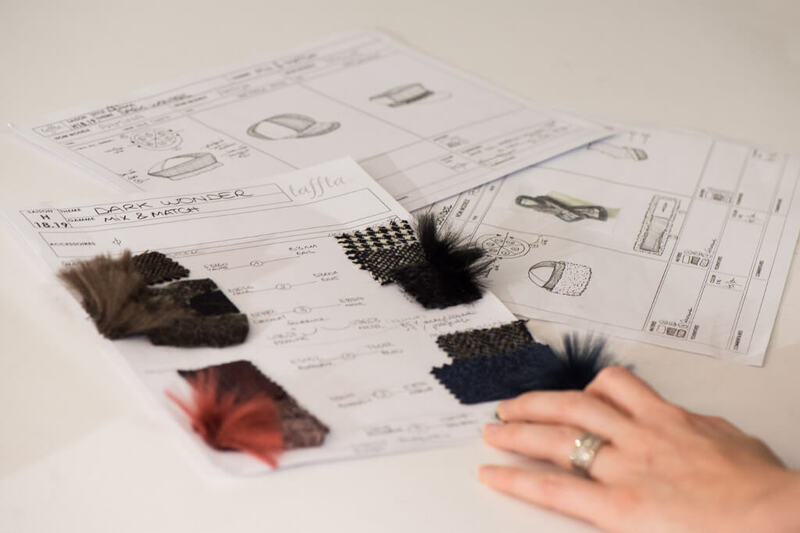 Ideas, drawings, patterns, prototypes, adjustments, pre-series are all necessary steps to manufacture headwear. Over the years, MTM has acquired unique expertise to ensure high end comfort. Indeed, each creation is very carefully thought out and developed in Jurançon, located in south-west France. 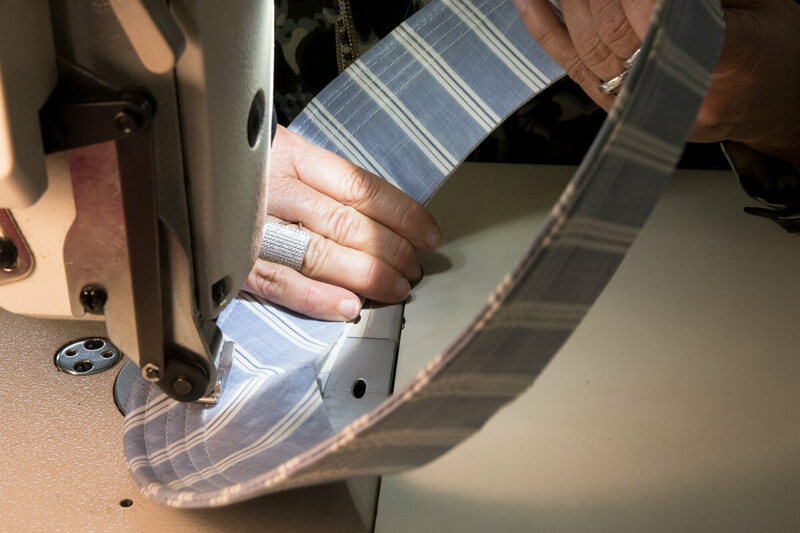 Be they traditional or new, all our hats, caps and fashion accessories are manufactured in compliance with the highest standards. 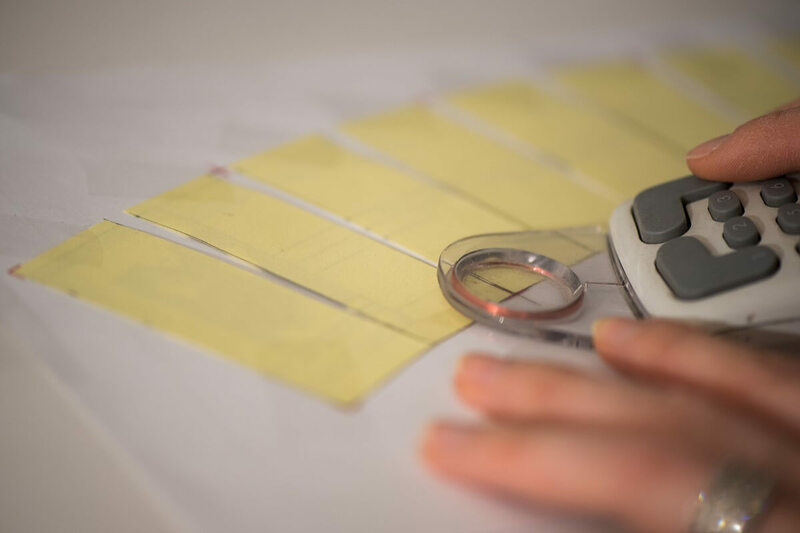 Creators, patternmakers and needlewomen work with enthusiasm on a daily basis, innovate in patterns and materials and offer products that combine tradition, modernity and fantasy without ever forgetting the most essential part : the fit !  MTM’s expertise is recognized by the greatest names in haute couture and ready-to-wear fashion and our teams work diligently to meet their quality requirements.